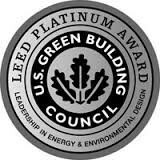 TOP NOTCH DRYWALL is LEED Platinum company. They have assisted on many significant projects throughout the mid-Atlantic region that required extensive interior and exterior work. 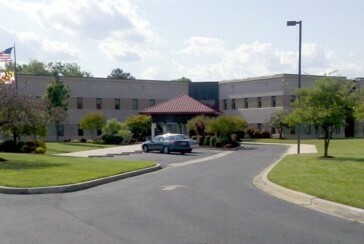 They recently completed Wicomico County's 1st LEED Platinum job at for Perdue in Salisbury, MD. Top Notch Drywall, LLC, located near Salisbury, MD offers commercial and residential contracting services throughout the Mid-Atlantic region. 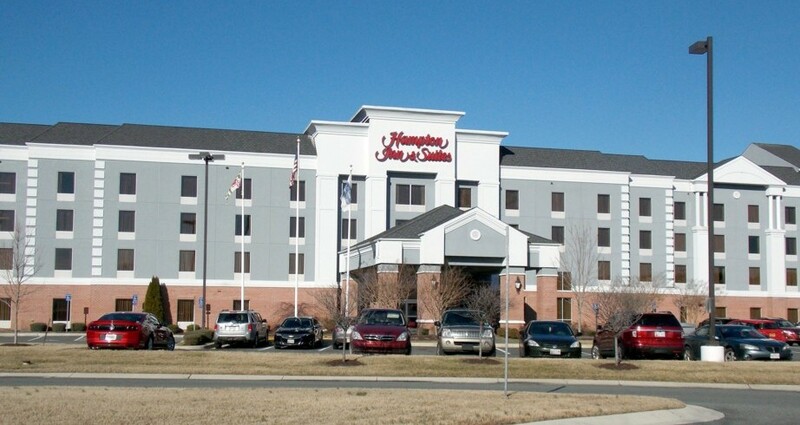 Since 1999 they have worked on projects of every size and scope from Ocean City to Kent Island as well as in Salisbury, Cambridge, Pocomoke, Snow Hill, Bishopville, Berlin, Princess Anne, Crisfield, Westover, Nanticoke, Vienna, Easton, Stevensville, Grasonville, Mardela Springs, Fruitland, Hebron in Maryland to Fenwick Island, Bethany Beach, Rehoboth Beach, Lewes, Long Neck, Milford, Milton, Millsboro, Georgetown, Dagsboro, Frankford, Selbyville, Roxana, Millville, Ocean View, Gumboro, Delmar, Laurel, Seaford, Bridgeville in Delaware, plus Chincoteague, Accomack and most recently in Wachapreague on the lower Eastern Shore of Virginia. 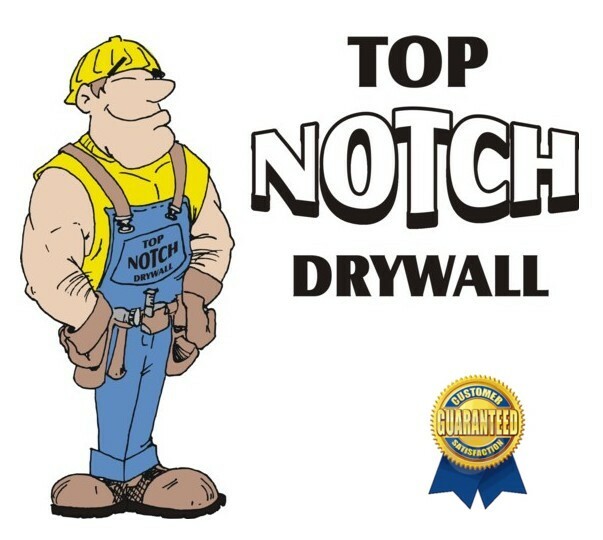 As an industry leader in on the Eastern Shore in Maryland, Virginia & Delaware, TOP NOTCH DRYWALL has shown that they have the ability to deal with the demands required by developers and contractors in both private and government sectors. This is because they work closely with every client from start to finish, utilizing their years of experience and expertise in both design and installation on projects of every size and always down to the very last detail. Over the past 15 years, TOP NOTCH DRYWALL has developed a reputation for excellence in performance throughout the entire mid-Atlantic region by consistently providing great service and reliability on every project they have been contracted to perform, regardless of the size or scope. Time & again, TOP NOTCH DRYWALL has shown their ability to complete both large and small projects in accordance to the often tight and demanding schedules dictated by every one of their commercial and residential clients. They are committed to keeping within detailed schedules and budgets and have an excellent record of job site safety.